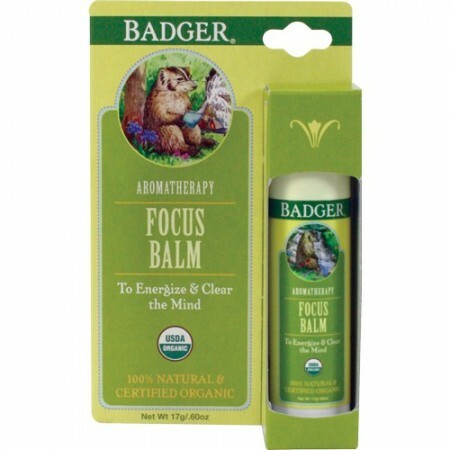 A balm to energise and clear the mind. The scents of lemon and rosemary verbenone essential oils promote crisp, sharp, clarity of mind and the essential oil of grapefruit is uplifting and refreshing. 17g. 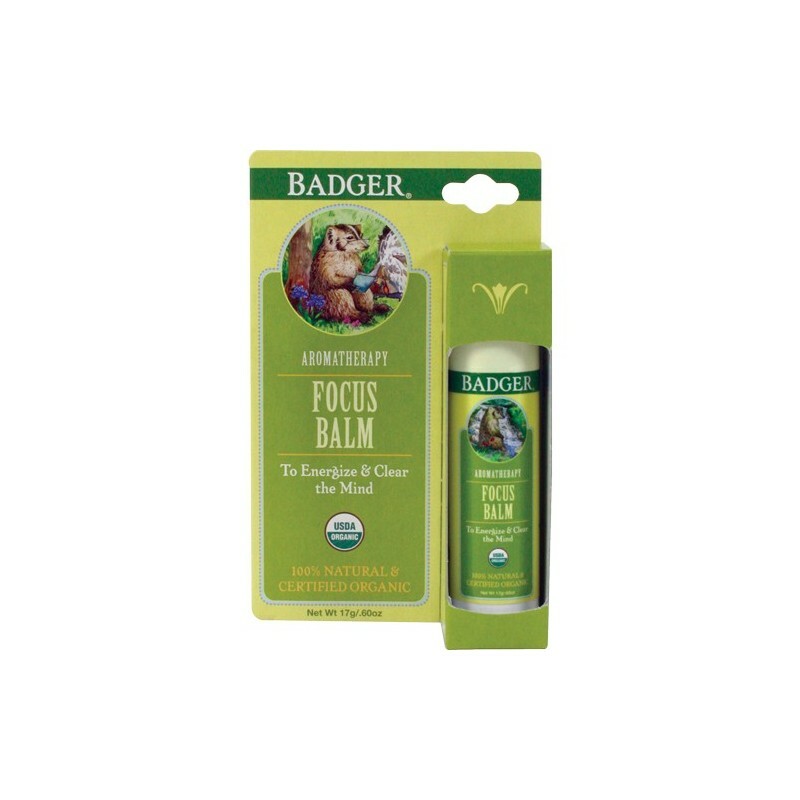 A great balm to help you concentrate and softens skin while you use it.